Posted May 13th, 2016 by stu & filed under Blog. 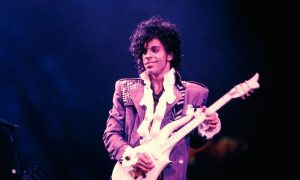 The headline – “I Was Prince’s Private Chef” – sucked me in, like so many other productivity-killing internet clicks had before. What I was hoping to learn (Prince and I like the same food! ), I’m not quite sure, but it turns out an important business tip was on the menu. Better to have more impact in less places than be a jack of all trades and master of none.